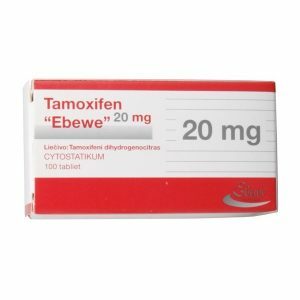 Clomiphene citrate, Clomid, as well as Tamoxifen known earlier as Nolvadex, belong to anti-estrogenic medications representing a special group of triphenylethylenes. They are almost identical in structure, specialists define these drugs as modulators of special estrogen receptors. Their impact is focused on blocking the hormone estrogen by the method of close integration with receptors. For men, both drugs do not allow feedback of hormones of estrogens to the hypothalamus and cause the production of gonadoliburin. For some reason, almost all bodybuilders are confident that only Clomid can stimulate natural testosterone. But the practice has shown that Tamoxifen also copes with this task perfectly. 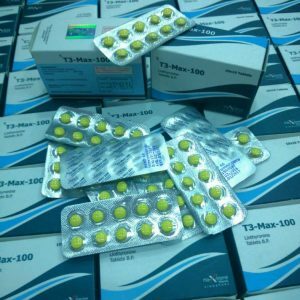 The plus is that the drug reduces the level of estrogen in the body, and contributes to the production of testosterone. 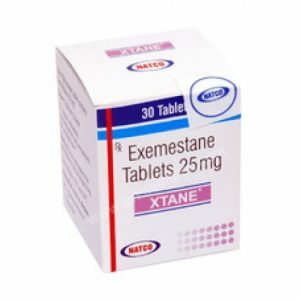 The disadvantages are that sometimes a steroid does not lower the content of estrogen, but increases it. 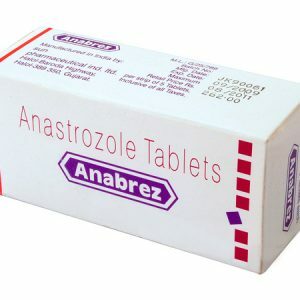 It also weakens the anabolic effect of other steroids due to the fact that it reduces the level of estrogen, and some steroids use it to increase the mass. As for side effects, with high doses of use, fever, vomiting, loss of consciousness, disturbance of the visual system are possible. 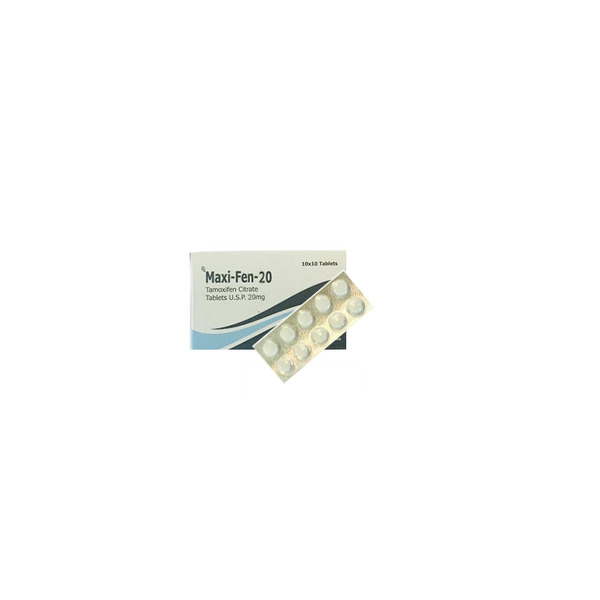 Therefore it is necessary to adhere to the norm, and do not exceed the dosage of 30 mg per day.